Our Driving Lesson Plans are focused on you! 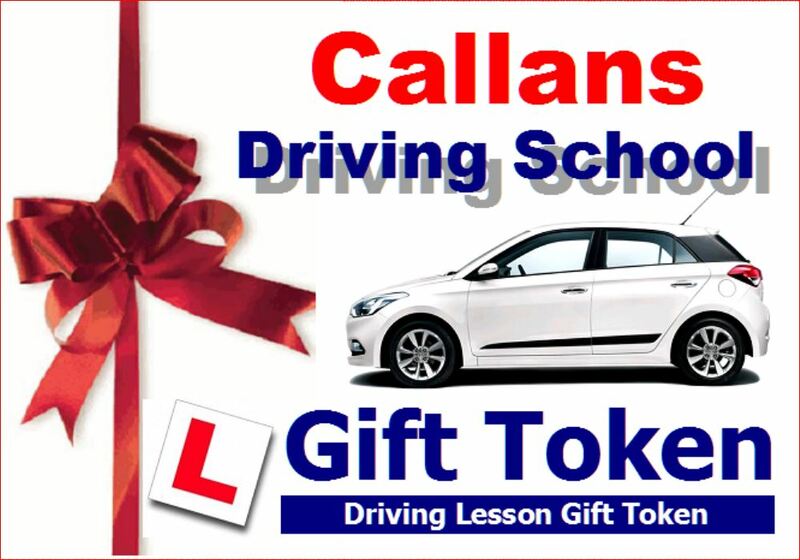 At Callans, we teach in an expedient and professional manner in modern tuition tuition vehicles, we offer flexibility of lessons when and where you want them. vehicles with pupil's public liability insurance.